The MU recognises the importance of hearing education and protection. 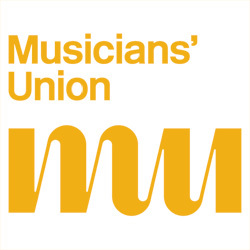 Musicians Hearing Services are proud to have been affiliated to the MU as their chosen provider of bespoke hearing advice and protection service to all MU members for over 15 years. Discounts are available for all MU Members. Audiological assessment and ear check up from one of our specialists in musicians hearing (worth up to £145). An automatic call back for a subsidised hearing test (for a cost of £20 – usually £90) every two years. Expert advice on referral routes and next steps to manage any problems, including contact with your GP. Access to our clinics throughout the year in London and Manchester, and an annual programme of regional clinics.